While many families are drawn to St. Augustine School because of its commitment to academic excellence and Catholic values, they quickly recognize the spirit of community that surrounds them. From the quiet hush of our morning assembly to the close friendships that come from learning and growing together, it feels good to be part of our school. For parents, there are numerous ways to participate, both within and outside the classroom. In-school events might include making pies with the Kindergarten, working with students to run the school store or even playing violin alongside the string orchestra. Wherever your interest lies, opportunities abound. Outside the classroom you might choose to participate in an institutional advancement initiative or offer your time to one of our many community service projects. Volunteerism is a big part of our culture; we strive to share what we have with others. As a parish school, we benefit from being part of the greater St. Augustine Parish Community. 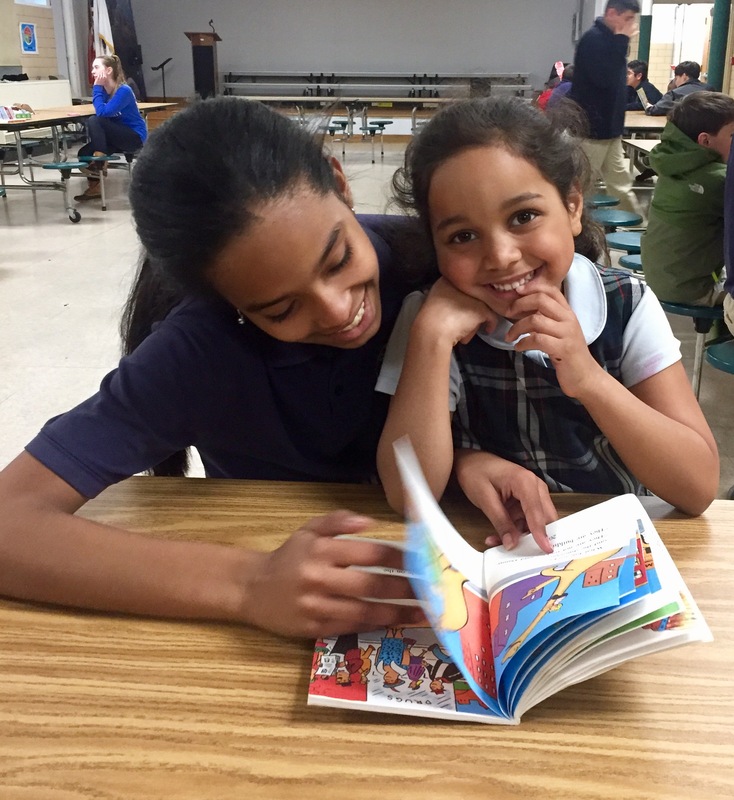 Our connection to parish ministries and clergy offers additional learning and social opportunities for school families, as well as faith reinforcement for students.